Hailed as having a voice that will stop you in your tracks, contemporary folk singer songwriter Emily Mae Winters’ songs are quickly permeating the folk and song writing scene. A poetic singer songwriter, influenced by the likes of Gillian Welch, Carole King, Alison Krauss, Sarah Jarosz and Kate Rusby; her music splits the difference between the gentle seas of folk and country. In 2016, Emily teamed up with BBC Radio 2 Folk Award winner Ben Walker to produce her first commercial EP release ‘Foreign Waters’. 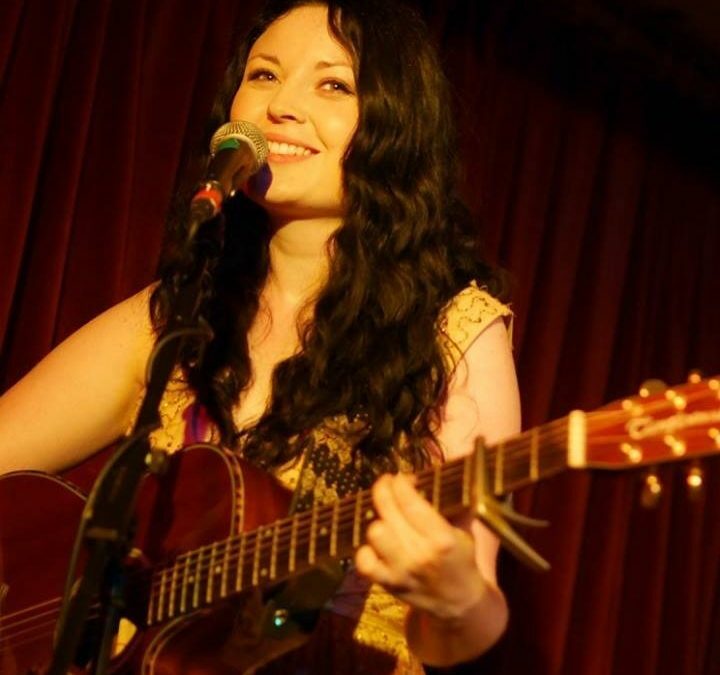 Her self-penned track ‘Anchor’ from the release won the folk category in the Guardian Songwriting Competition. The tracks have received extensive national and international folk and Americana radio play including support from the BBC Radio 2 Good Morning Sunday with Clare Balding and the BBC Radio 2 Folk Show with Mark Radcliffe. After spending last year touring doing supports, she has just released her debut album ‘Siren Serenade’. Co produced by Ben Walker and Lauren Deakin Davies (Laura Marling), the album hosts a combination of self-penned and traditional folk songs and features top folk names including Evan Carson (Sam Kelly and The Lost Boys), Lukas Drinkwater and Hannah Sanders and Ben Savage.